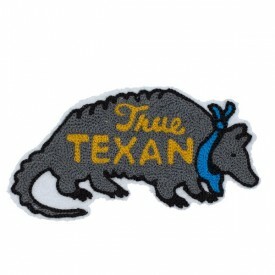 Die Trying TX was founded by Lacy Van Court. 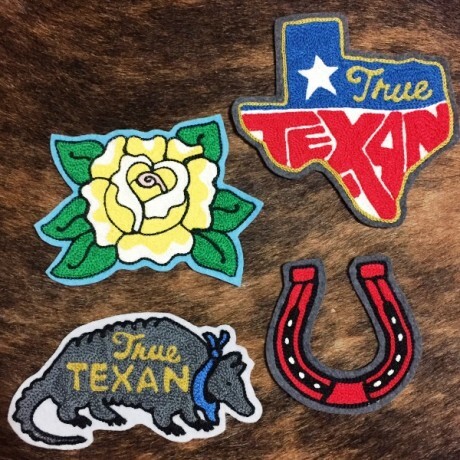 Lacy grew up in West Texas and after working in a variety of creative fields across the U.S., she has settled in Austin and is working to master the art of chainstitch. Lacy uses the same hand operated machines that were used to create traditional western wear and offers a line of one of a kind pieces meant to be collected, loved and lived in. 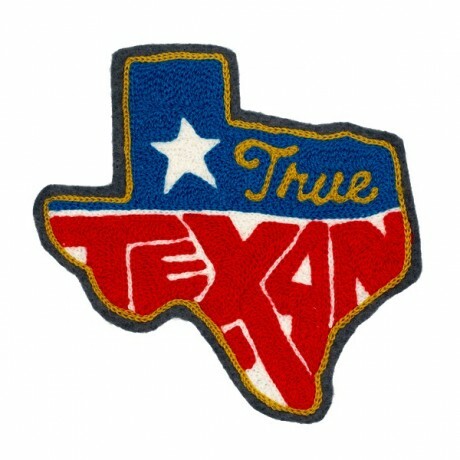 Remember, each patch may vary slightly from what is pictured due to the nature of being a one of a kind item. Patch measures 5.25" across and is finished with iron on backing.